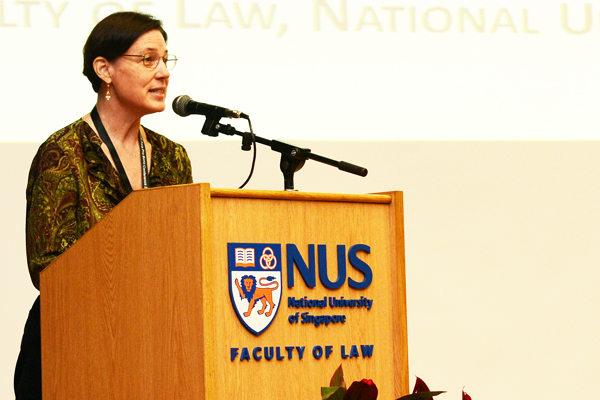 Helena Whalen-Bridge is an Associate Professor at the NUS Faculty of Law, teaching Singapore Law in Context, Legal Ethics and advanced legal skills. She has been NUS Pro Bono Group’s Faculty Advisor for the past decade since its inception in 2004 and has been an active member in the pro bono fraternity locally and internationally. Prof Helena has been a member of the Law Society’s Pro Bono Committee and is also founding member of Project Law Help.